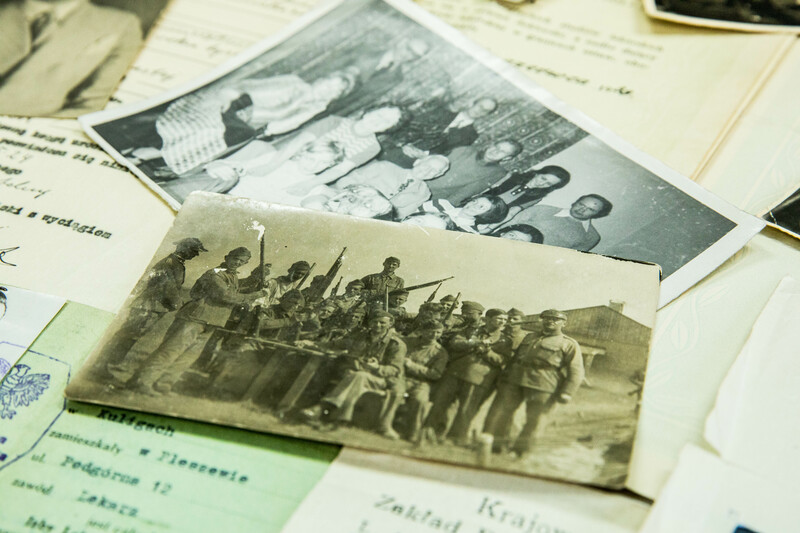 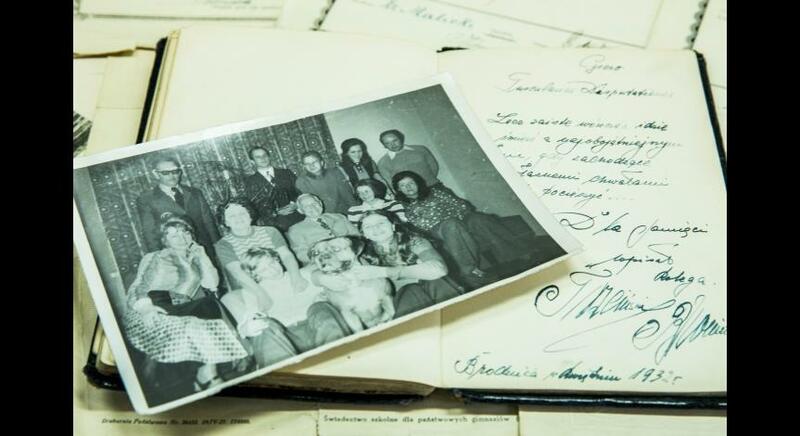 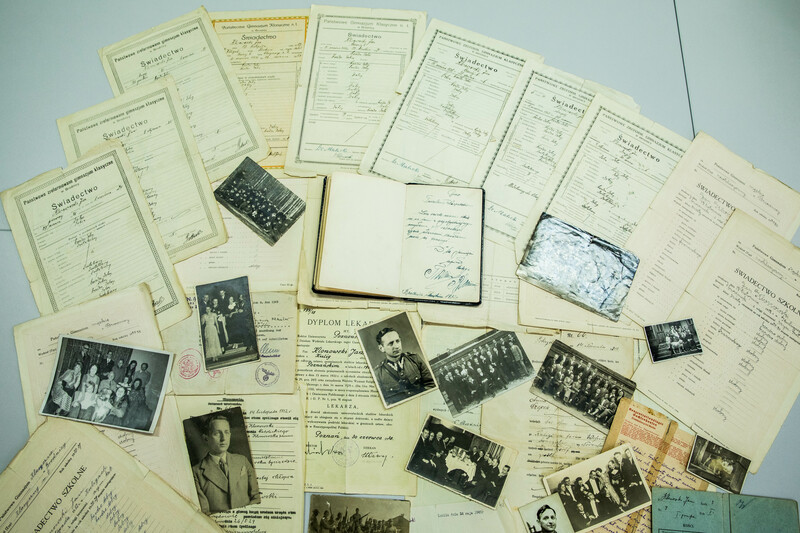 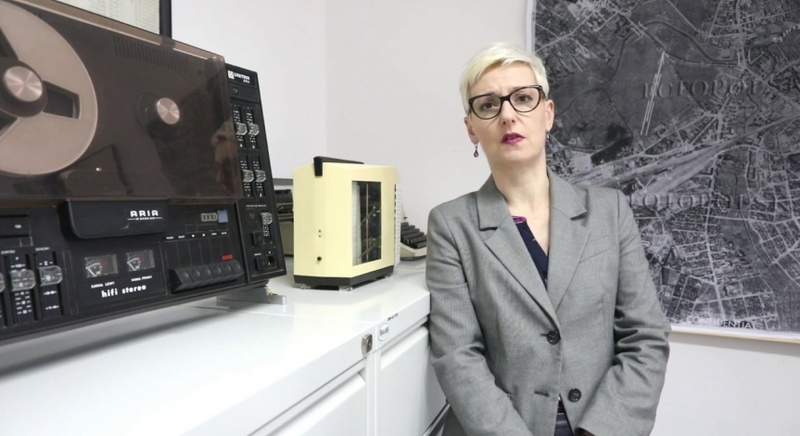 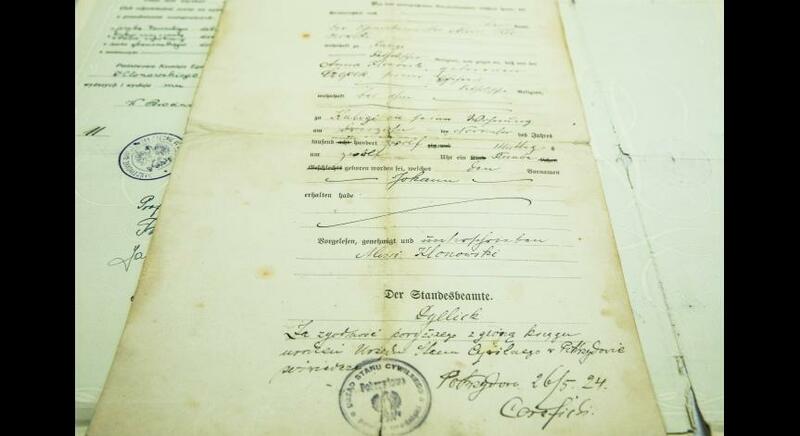 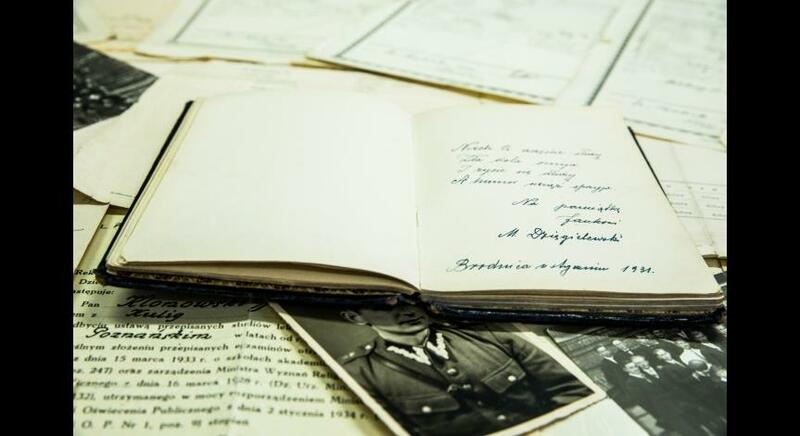 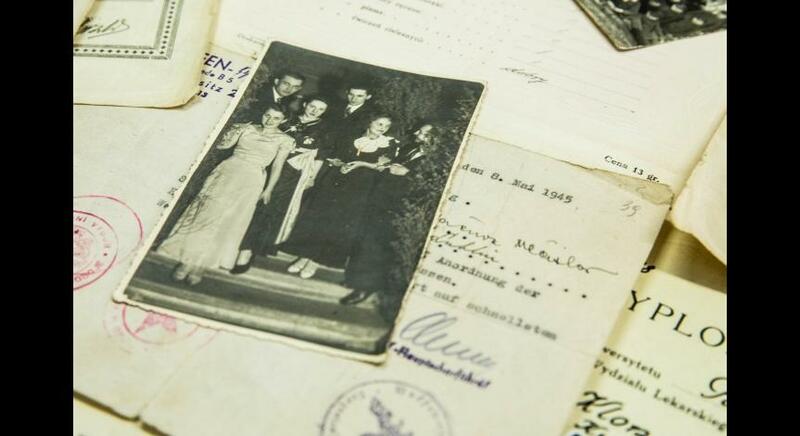 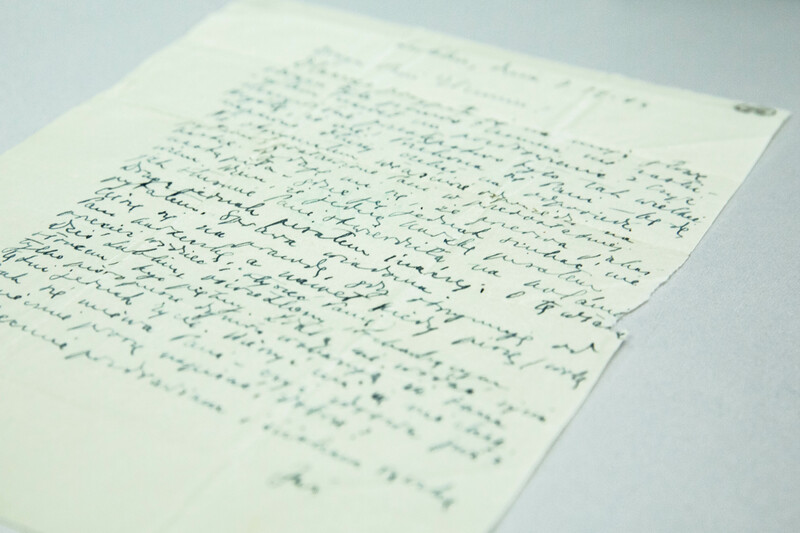 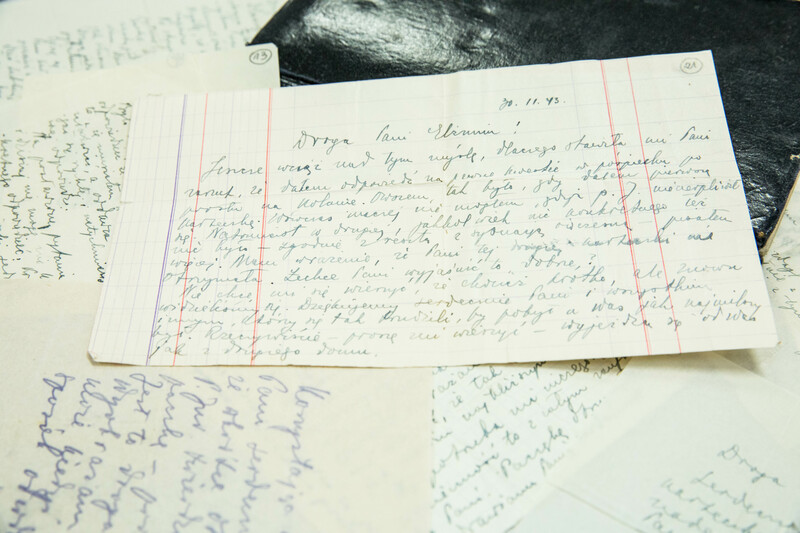 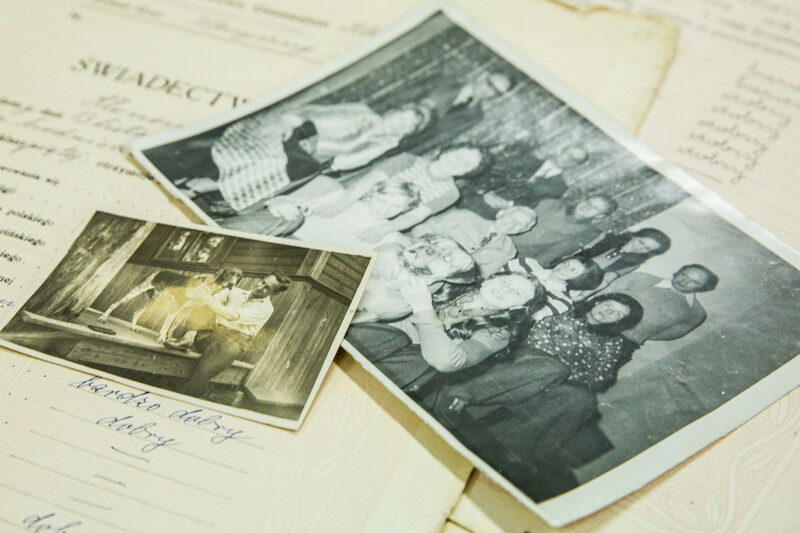 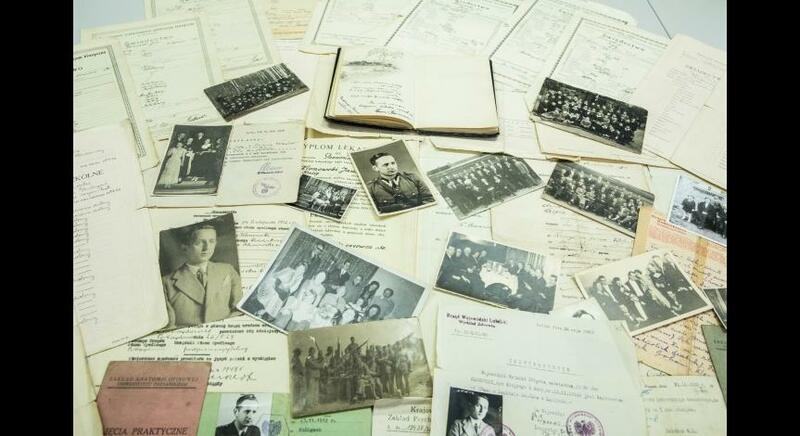 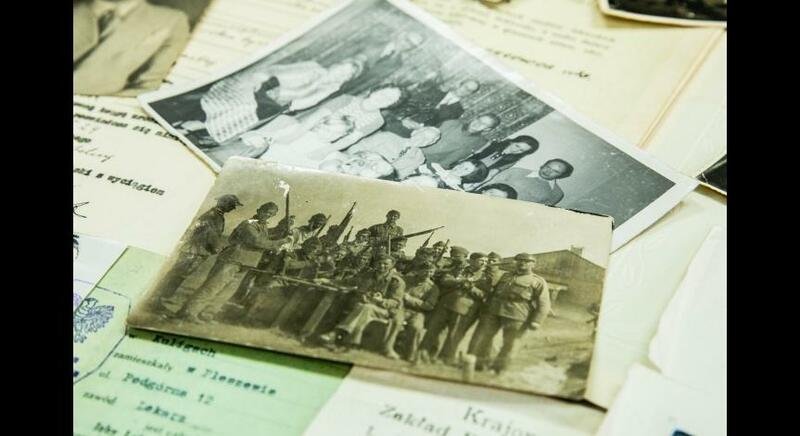 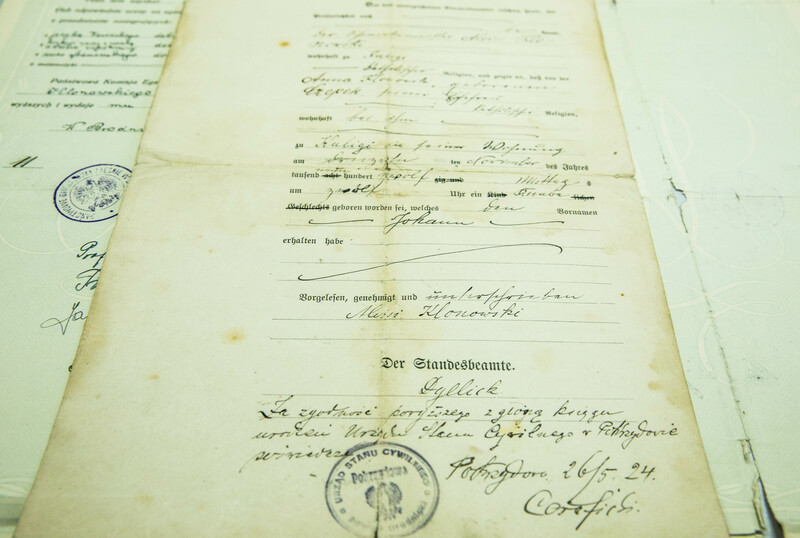 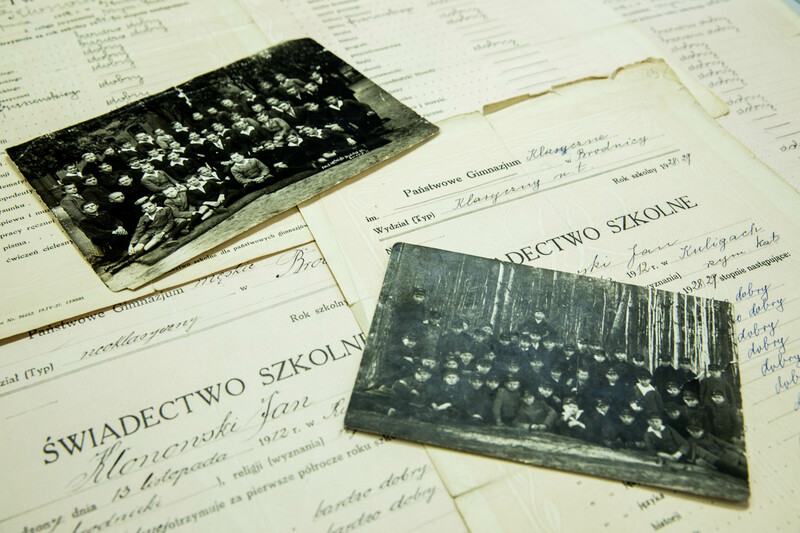 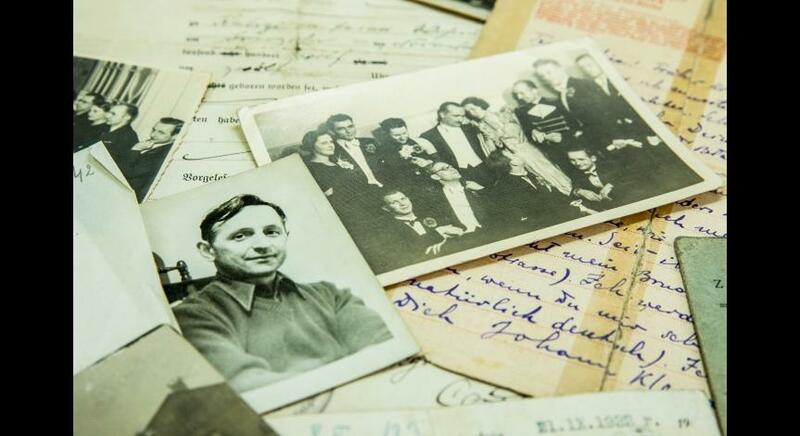 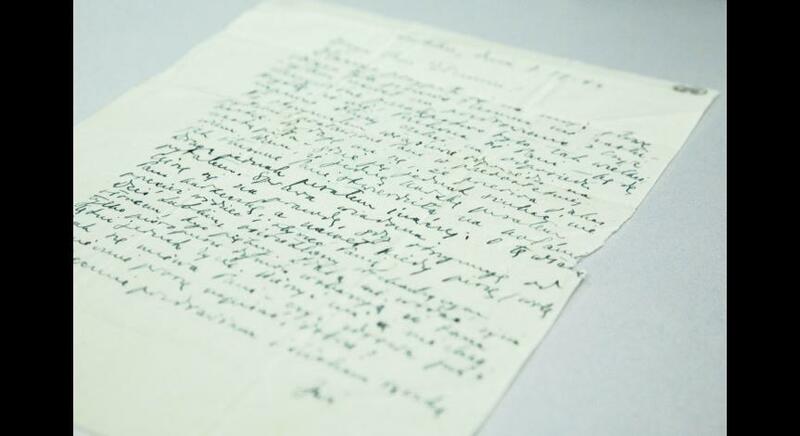 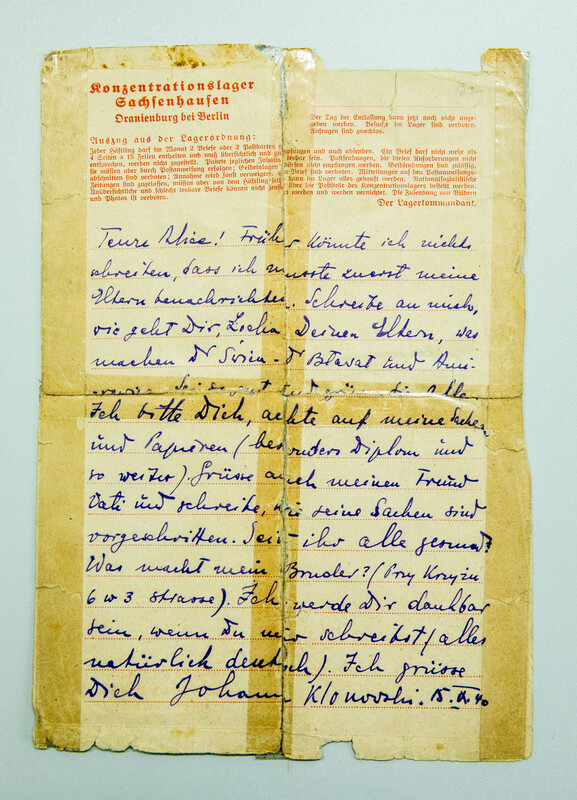 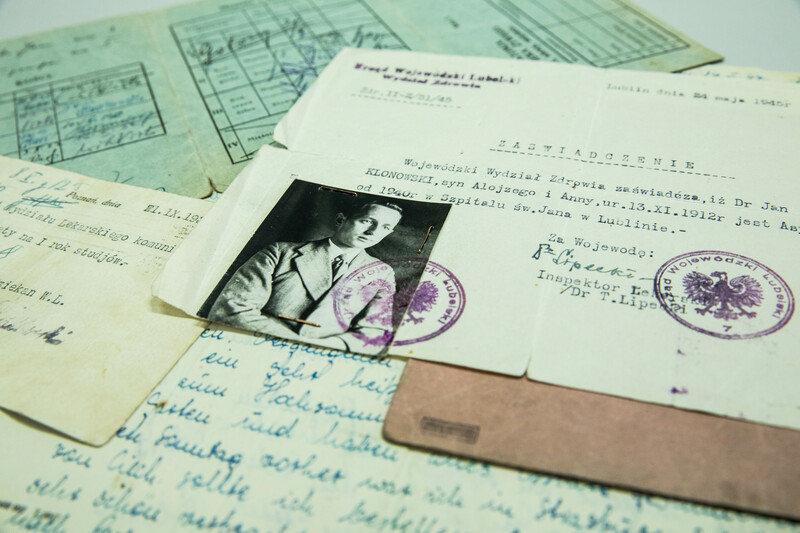 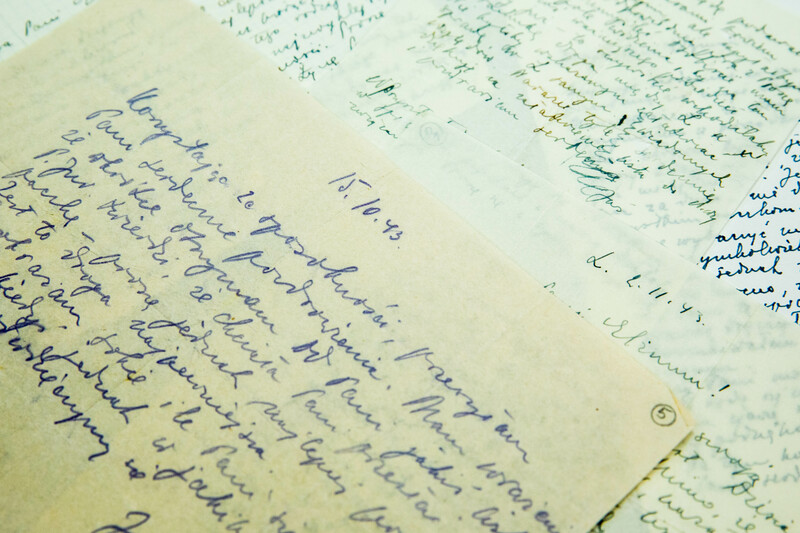 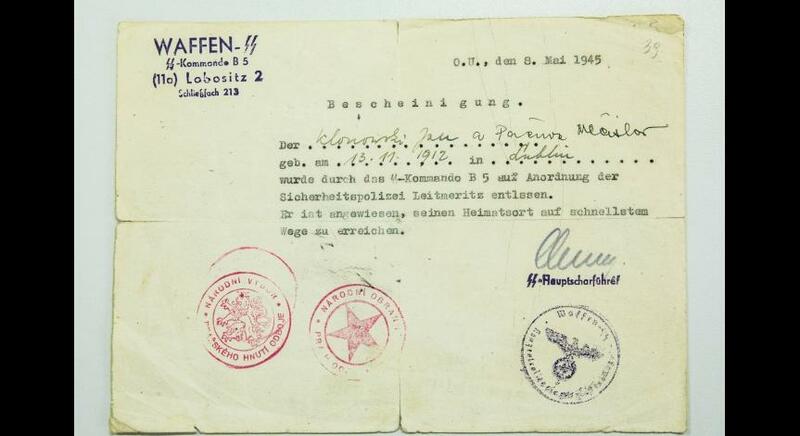 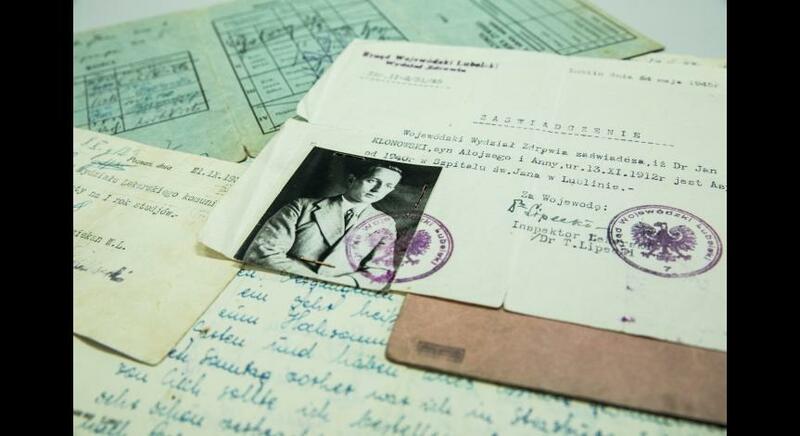 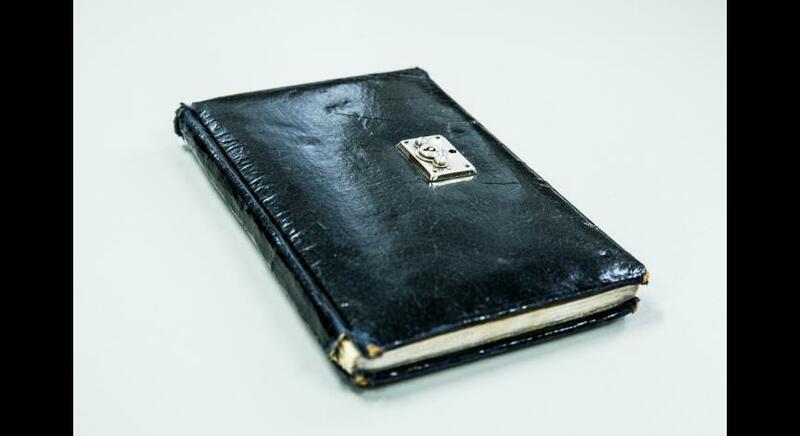 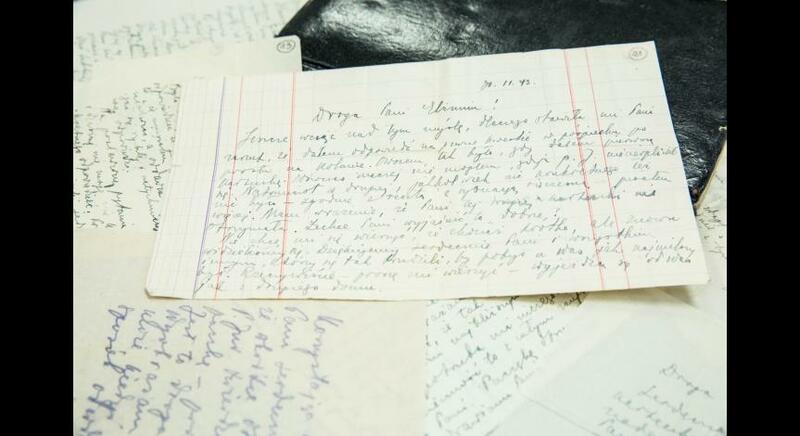 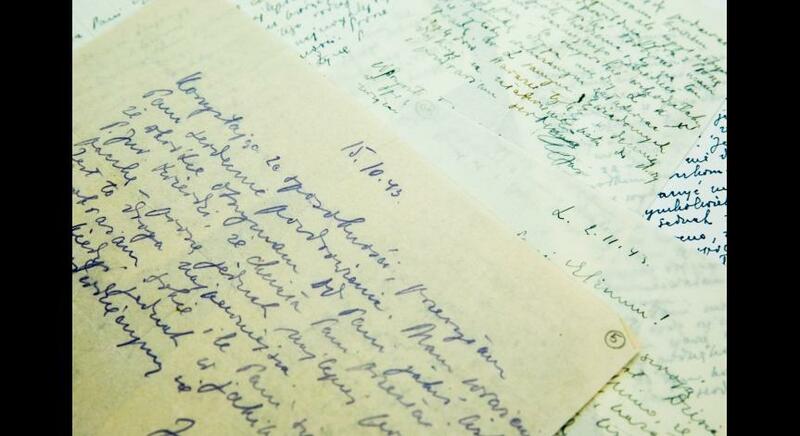 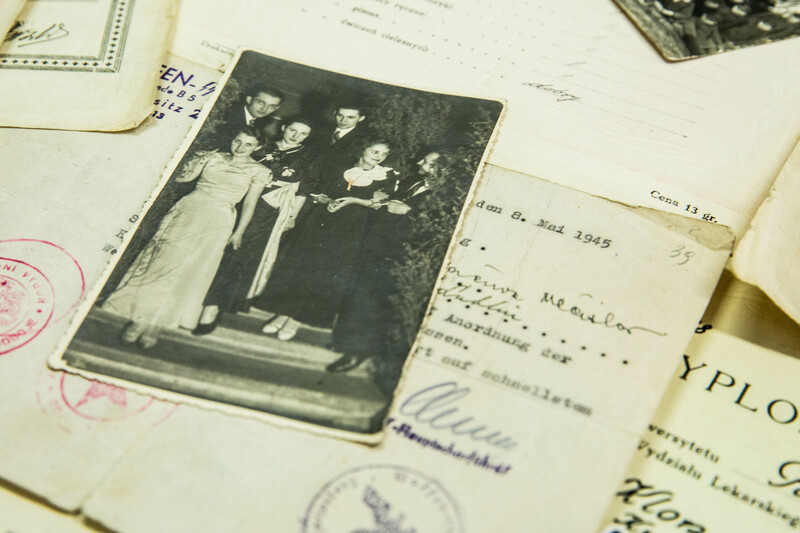 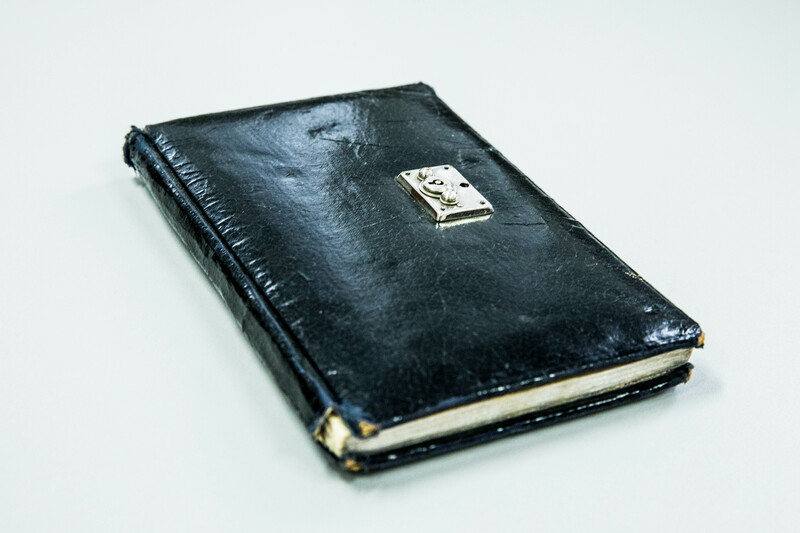 They included: birth certificate, report cards, maturity certificate, graduate degree, employment certificates, medical and military identity cards, as well as letters sent to family from various concentration camps. 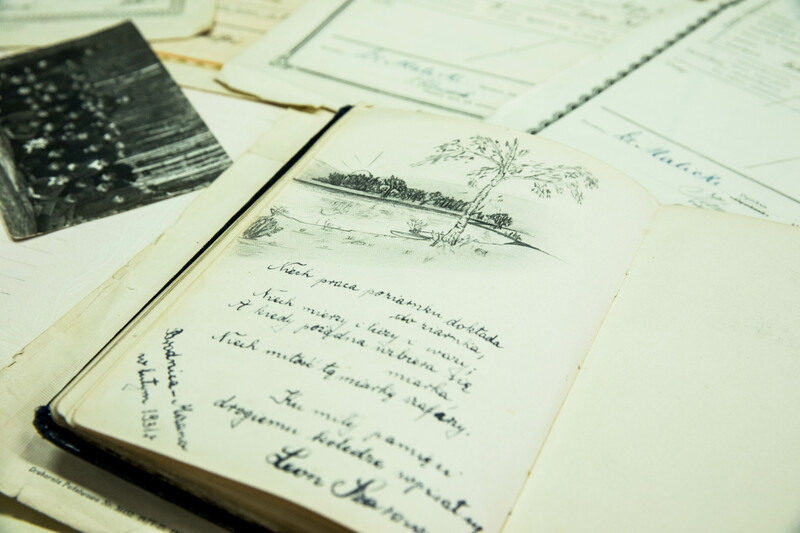 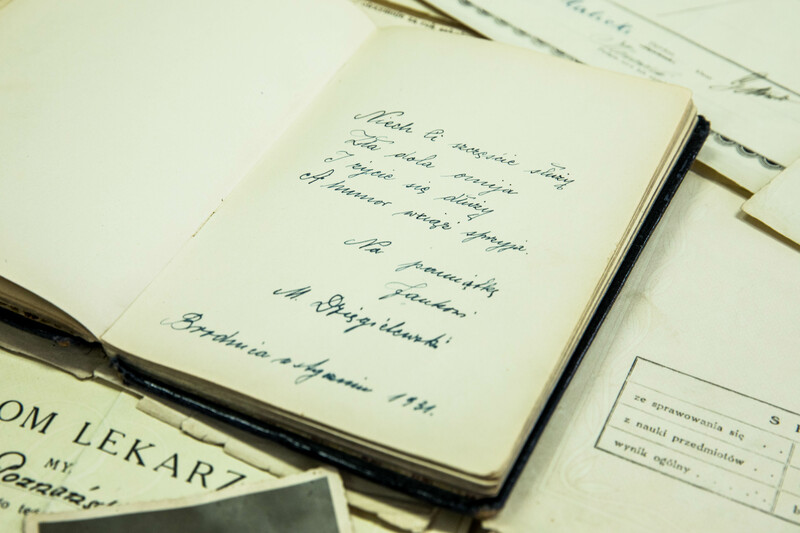 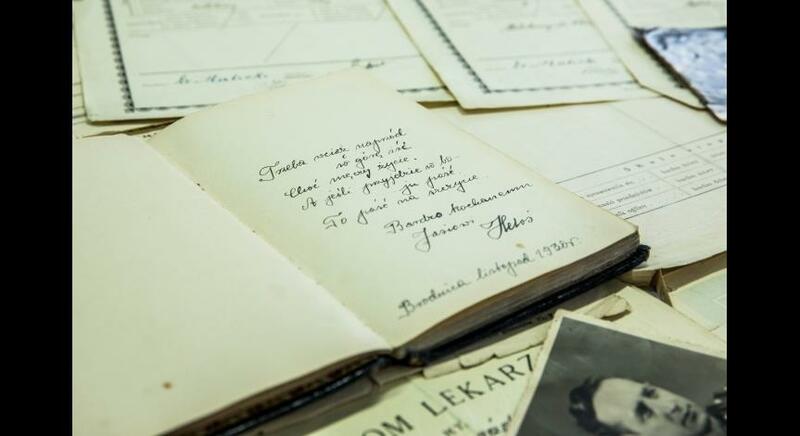 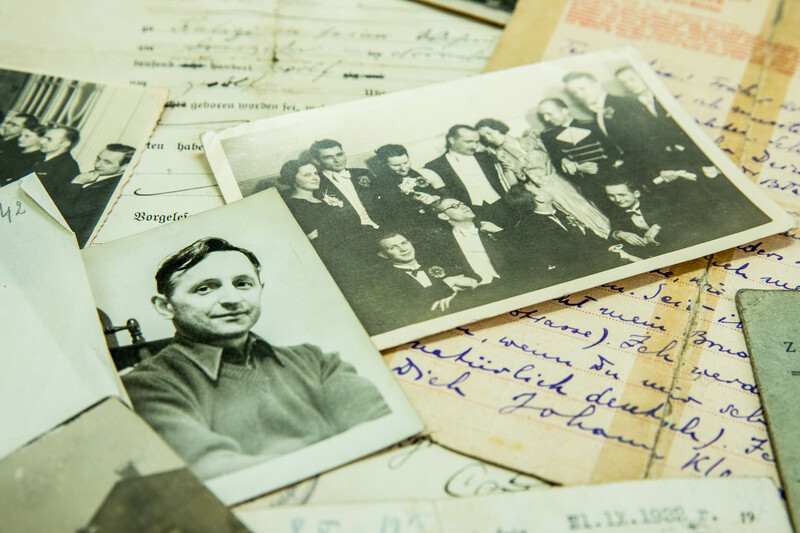 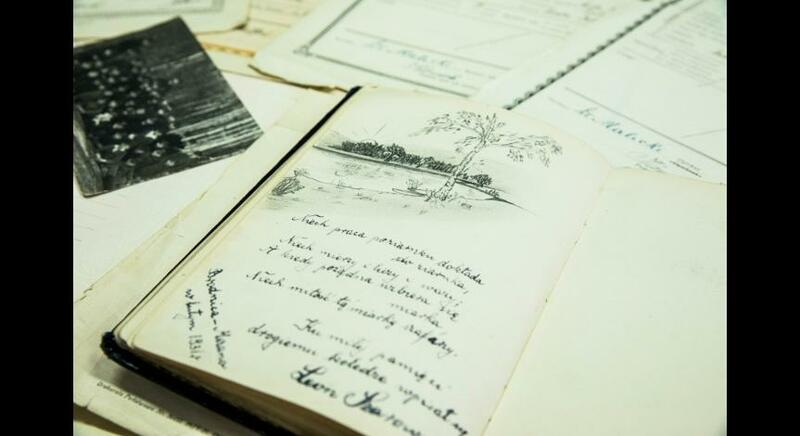 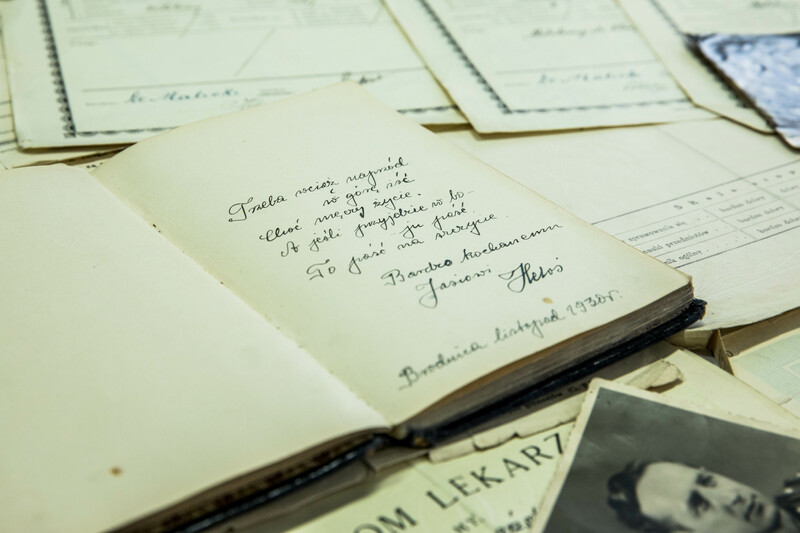 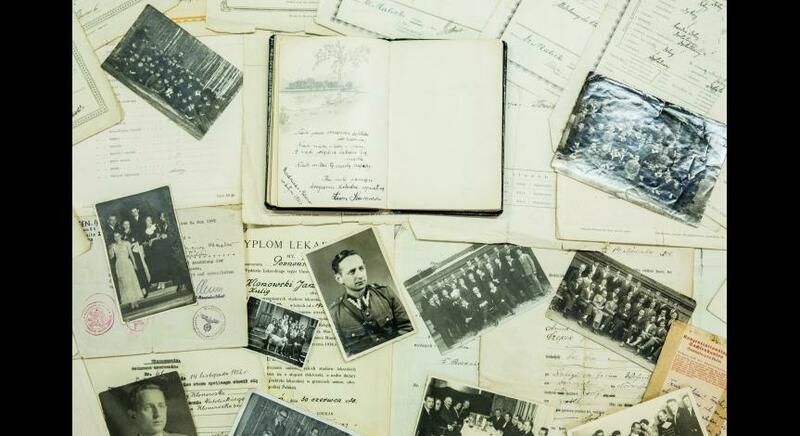 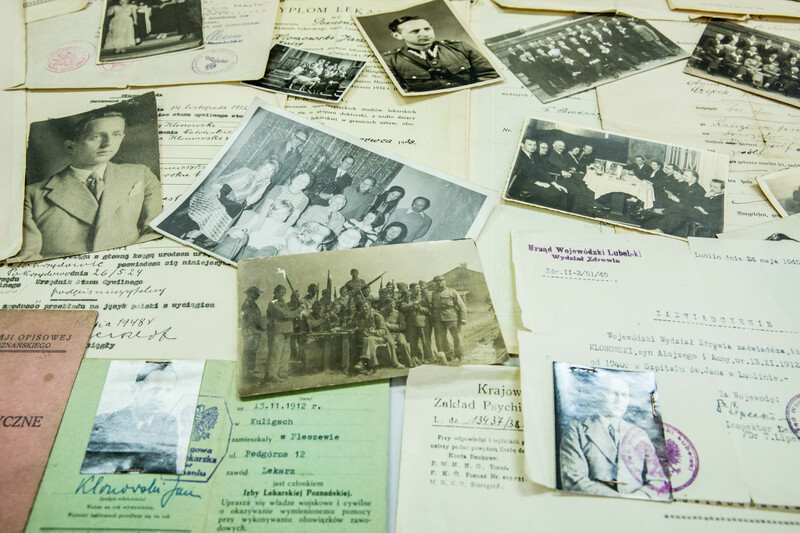 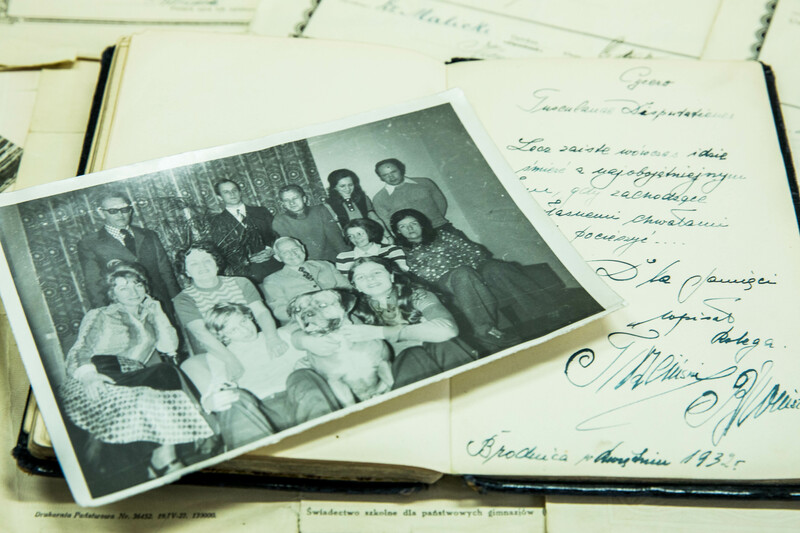 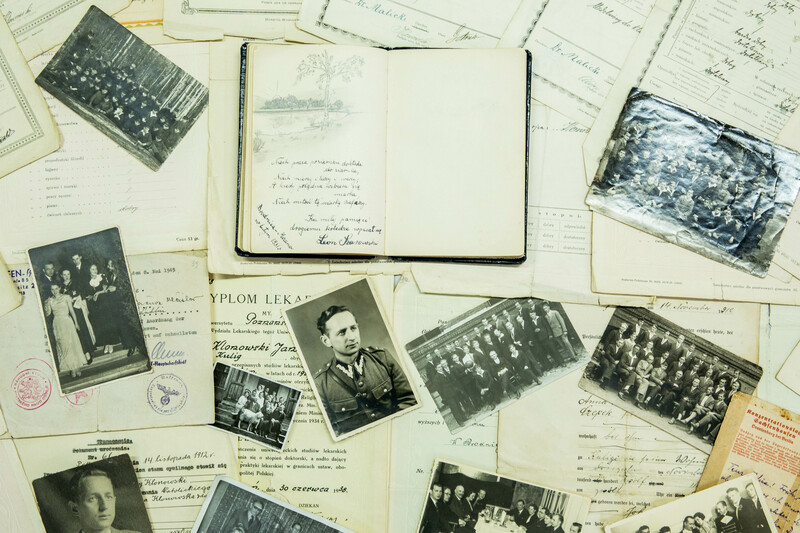 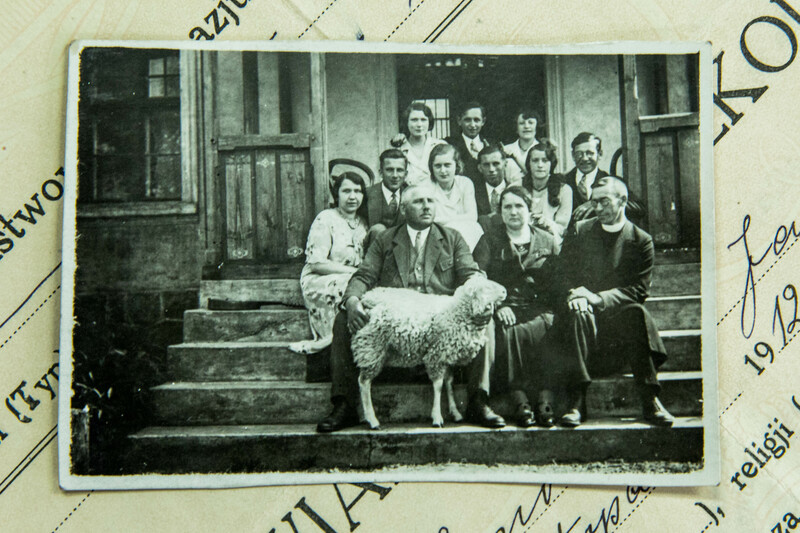 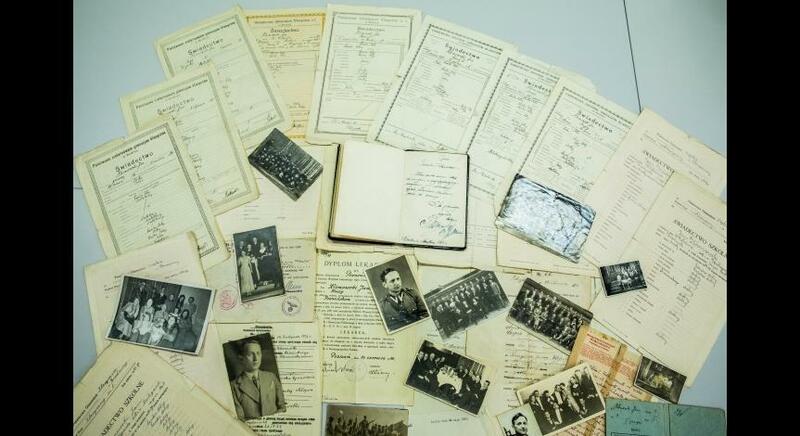 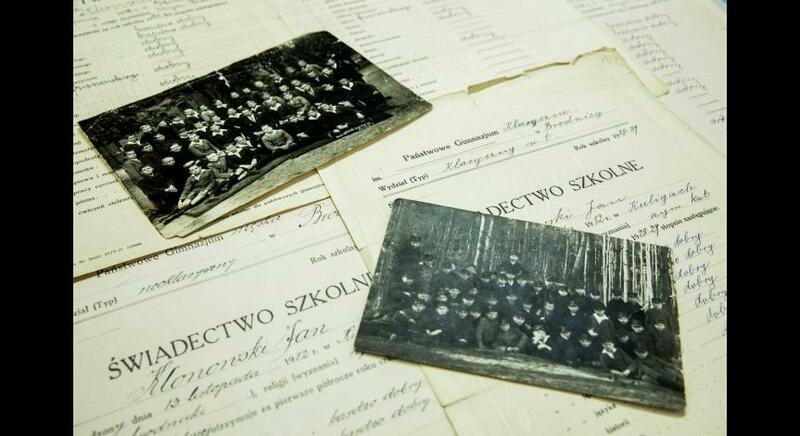 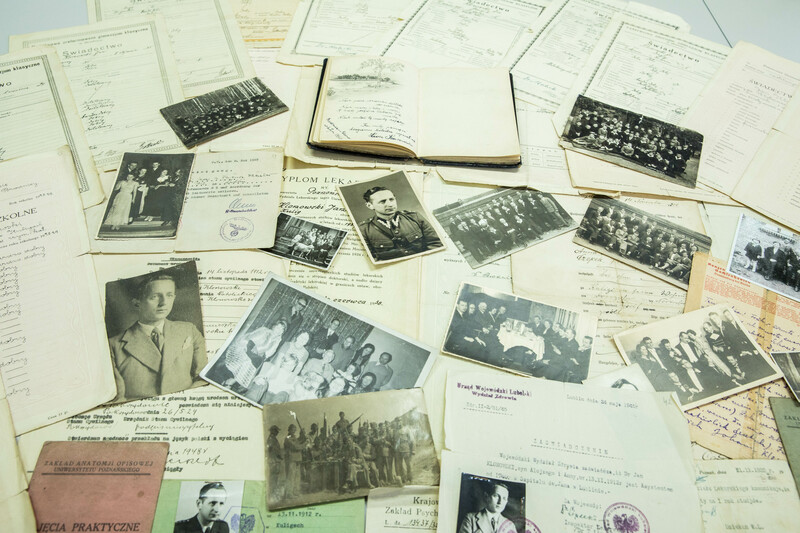 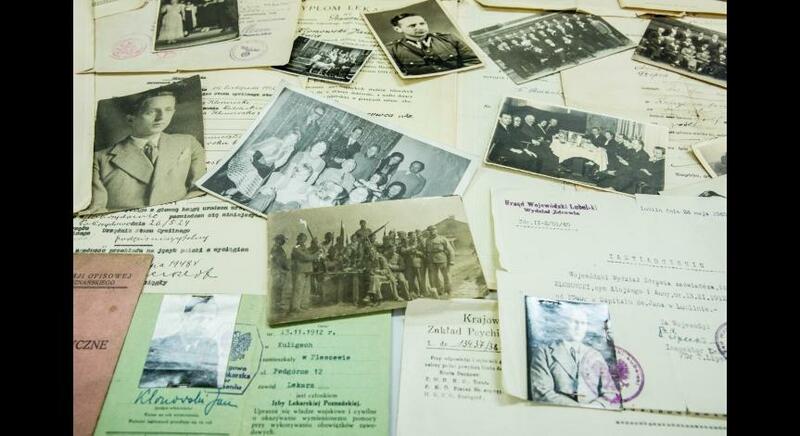 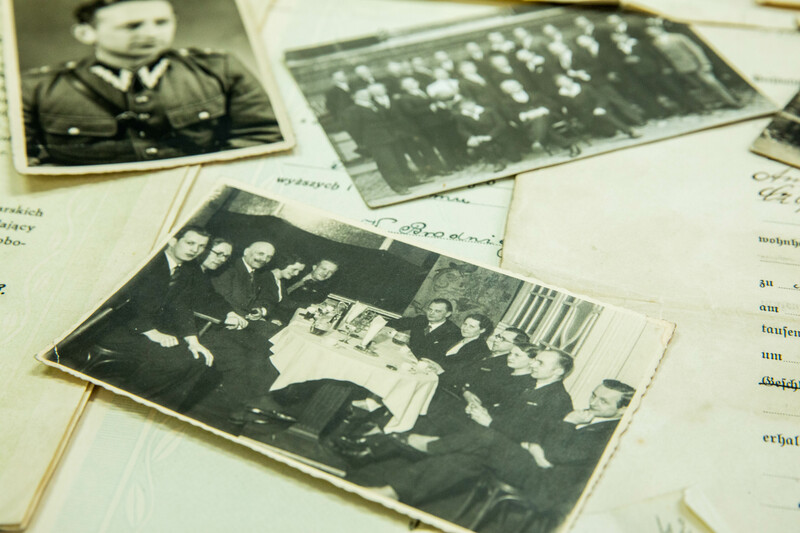 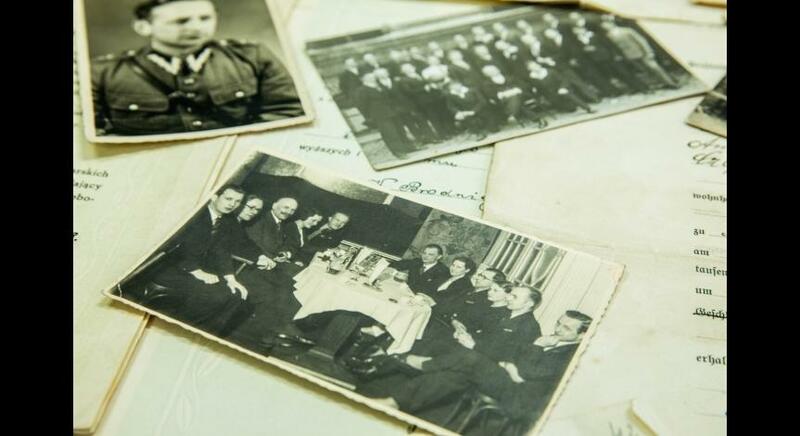 The collection is complemented by photographs of Dr Klonowski at various stages of his life. 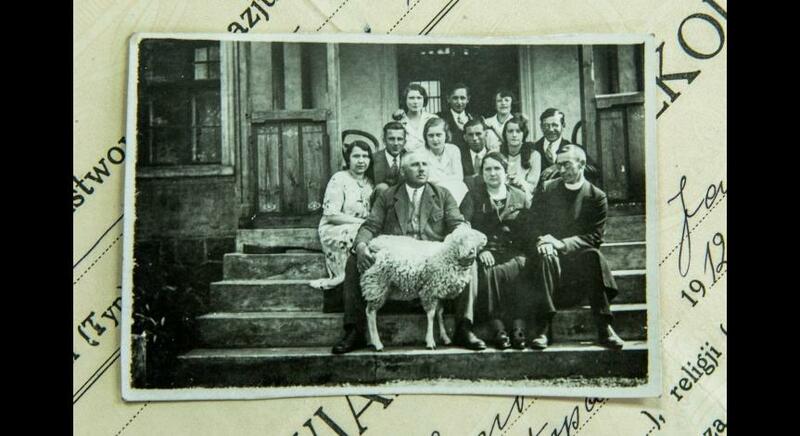 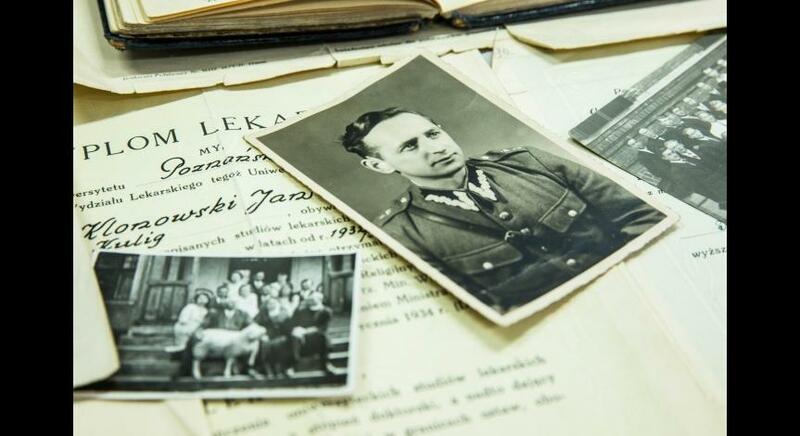 Jan Klonowski was born on November 13, 1912, in Kuligi, Brodnica district, to the family of Anna and Alojzy Klonowski. 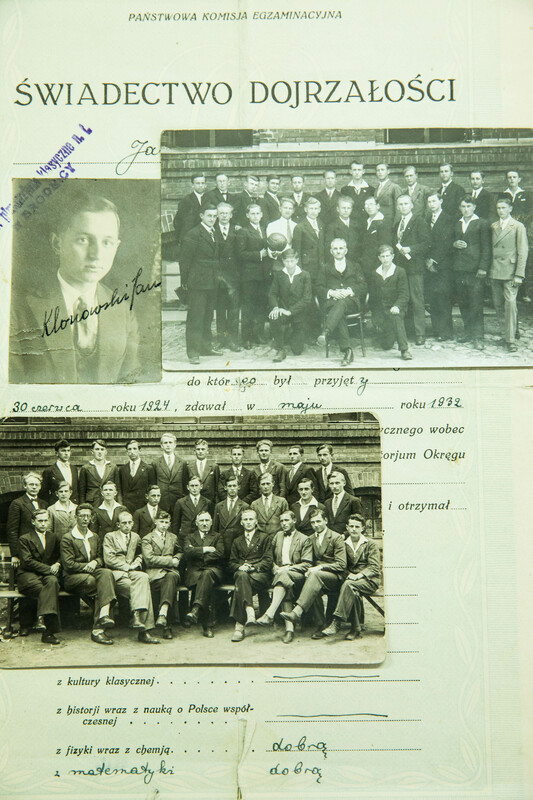 He attended the State Male Middle School in Brodnica. 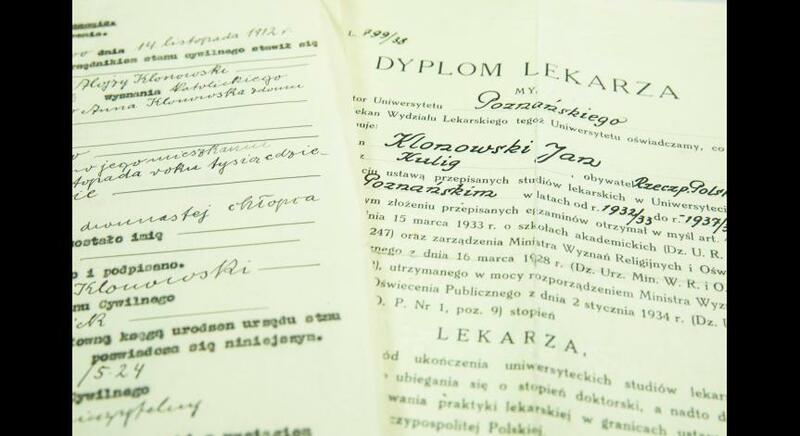 There are 17 semester certificates from this period that have been preserved, proving that he was a diligent and talented student. 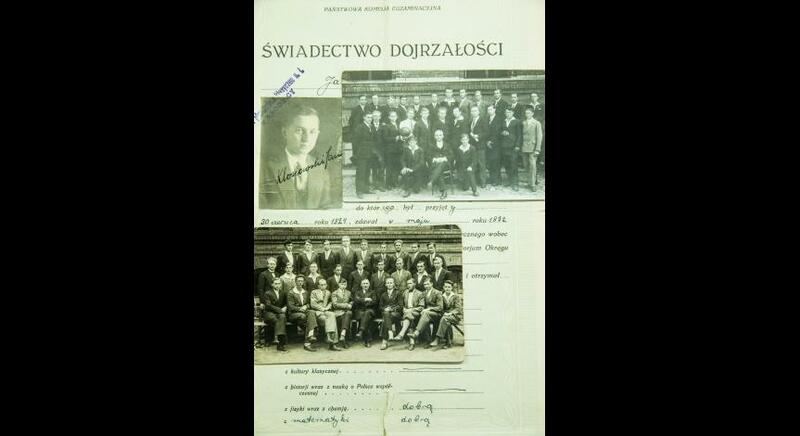 In 1932, he passed his matura exam. 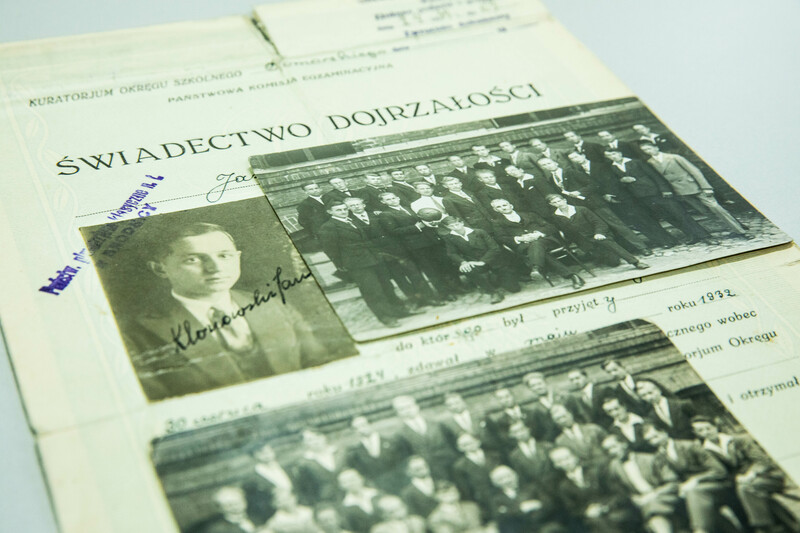 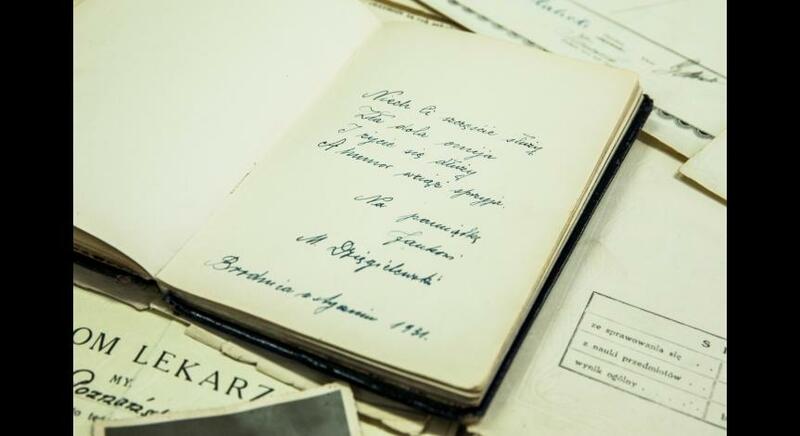 After graduating from the middle school, he started studying at the Faculty of Medicine at the University of Poznań, which he successfully completed in 1938, obtaining a medical degree. 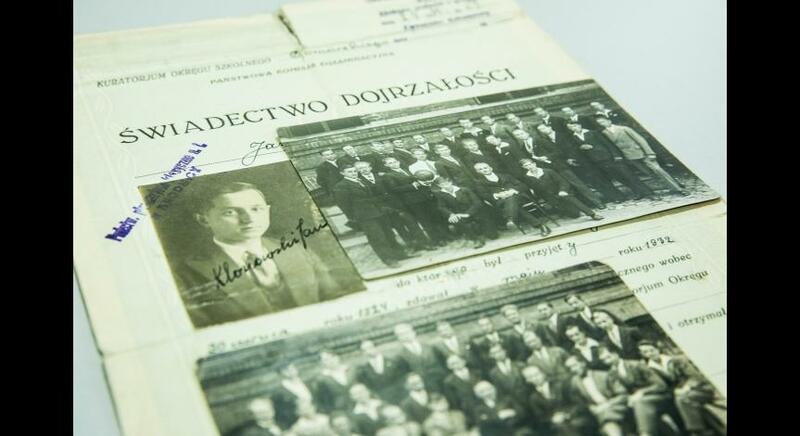 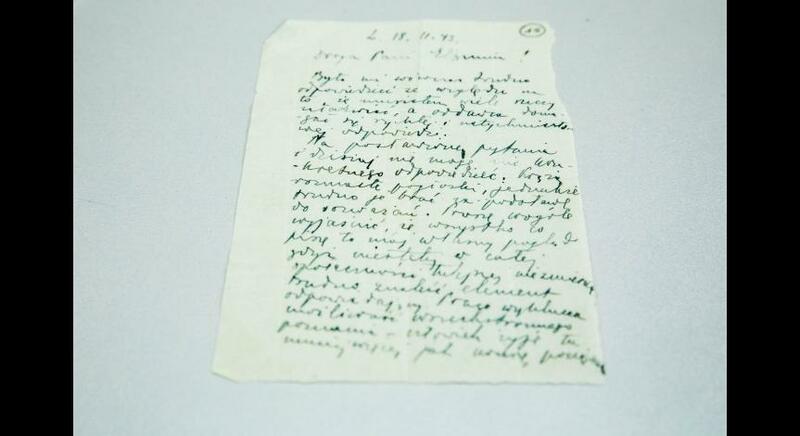 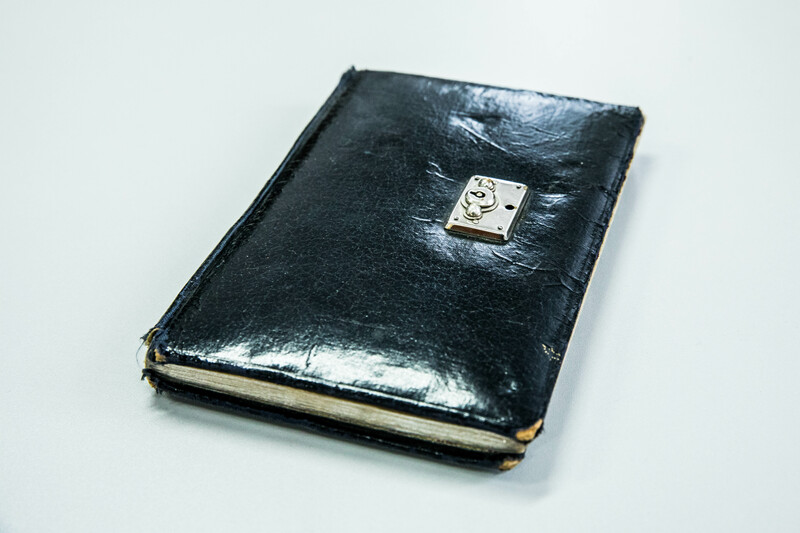 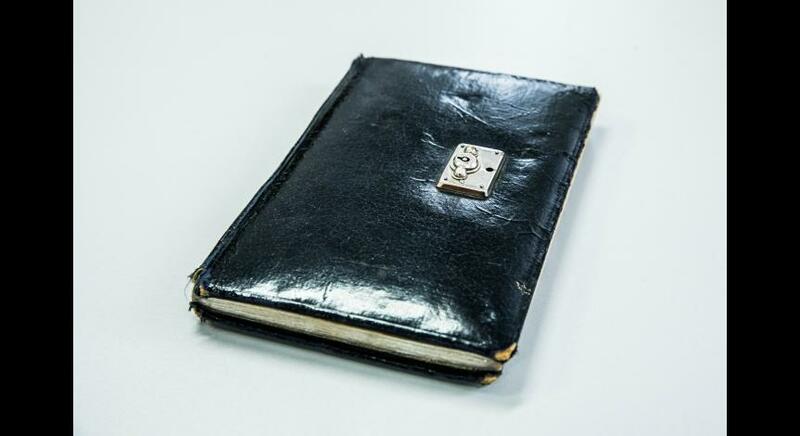 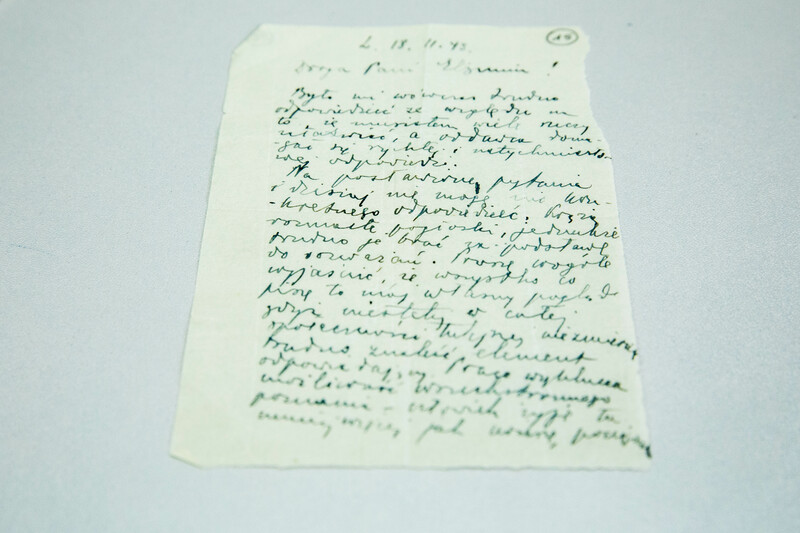 In the Majdanek concentration camp, doctor Klonowski was marked with the number 25. 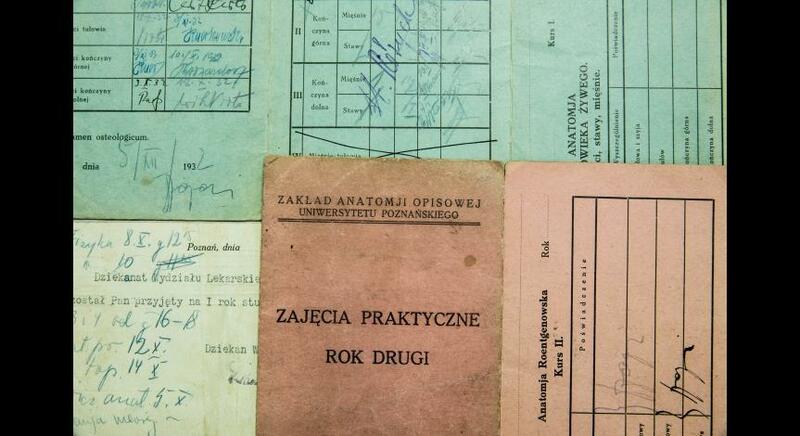 His task was to organize a camp pharmacy, which he also directed. 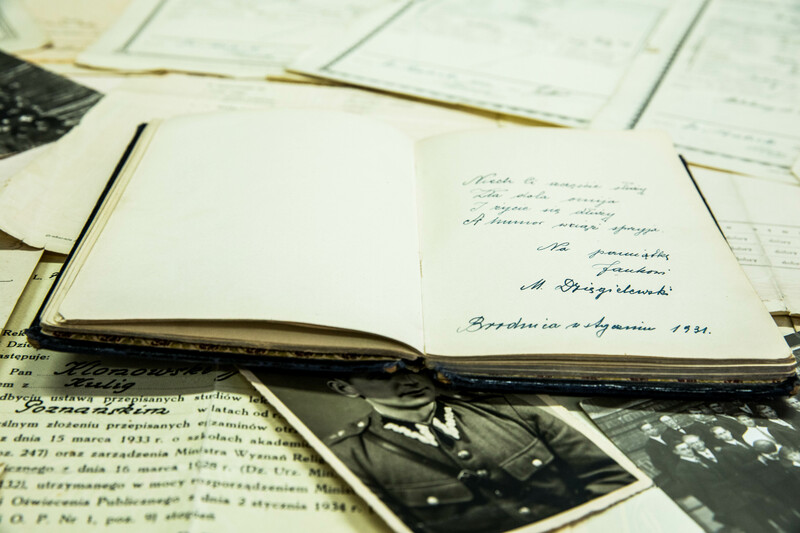 In addition to that, he cared for the health and mental condition of his fellow prisoners, letting them know himself as a devoted medic. 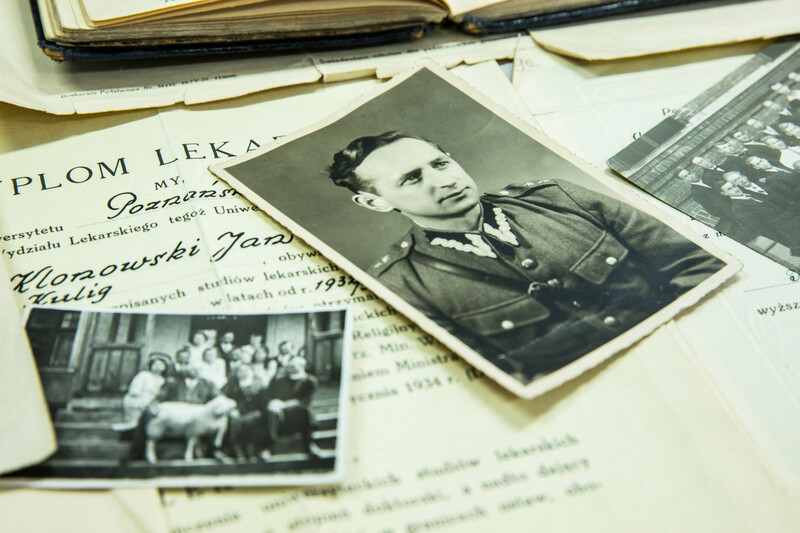 The role of Doctor Jan Klonowski, which he played in KL Lublin, was significant. 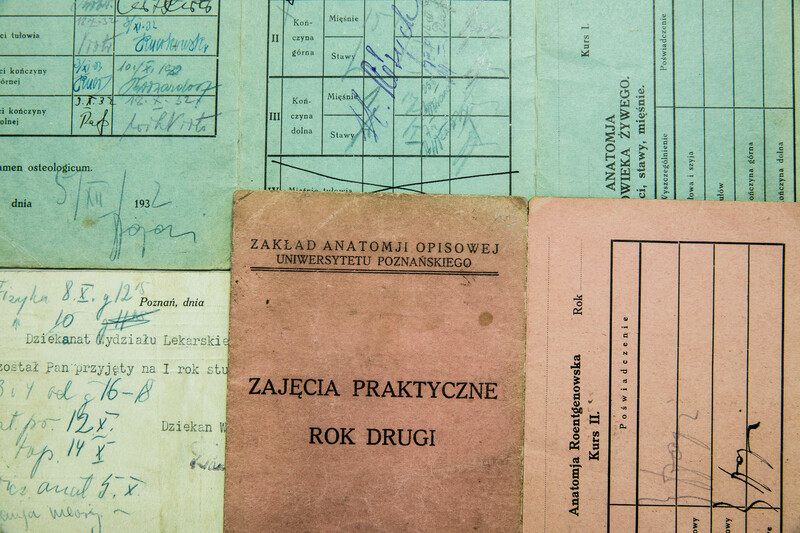 The sacrificial work of acquiring medicaments and dressings for the camp pharmacy brought measurable results. 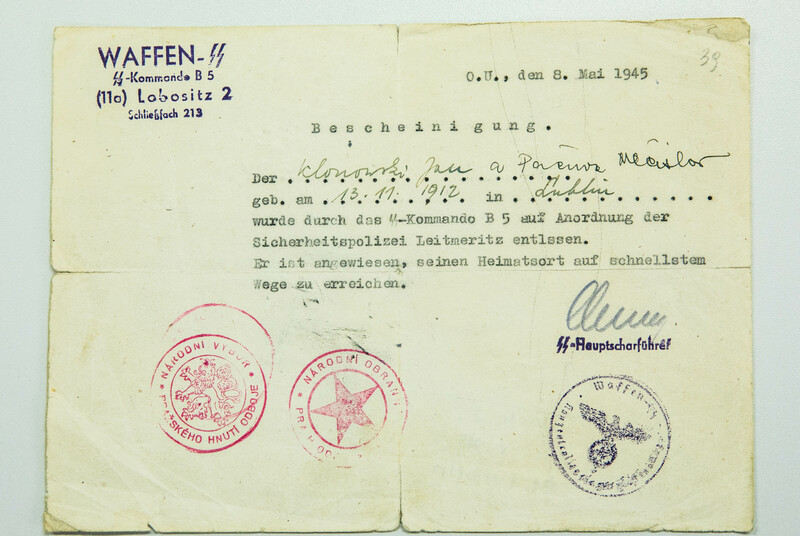 The camp hospital was no longer a vestibule to the gas chambers for seriously ill prisoners. 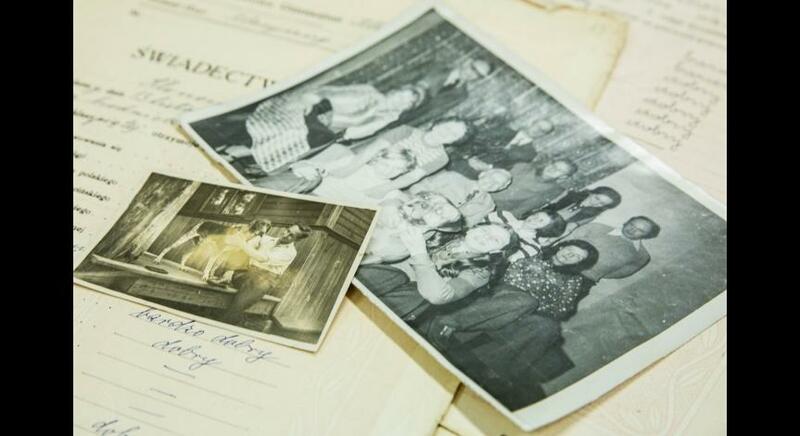 It became a place where they actually recovered and returned to a better physical and mental condition. 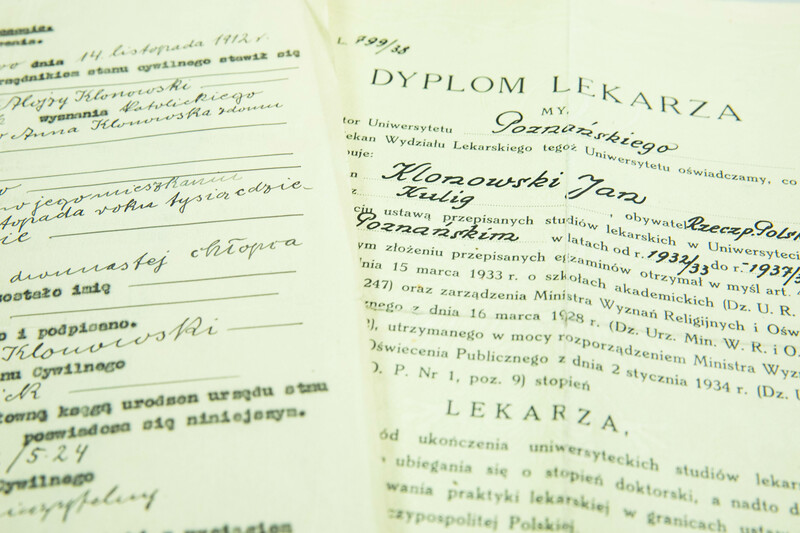 Doctor Klonowski was absolutely aware of his medical mission and did it as well as he could under such difficult conditions. 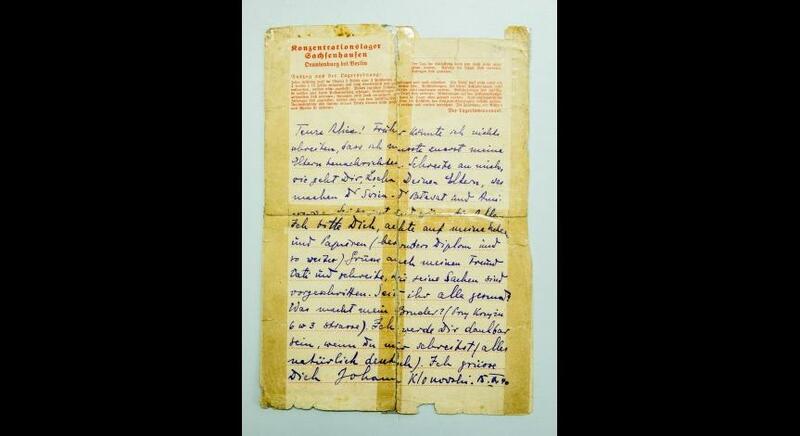 He was just a good and honest man, and at the same time a real patriot.